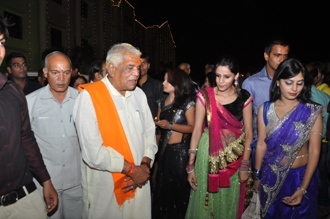 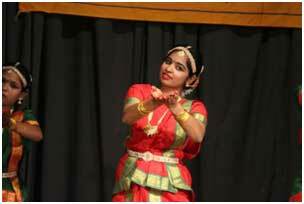 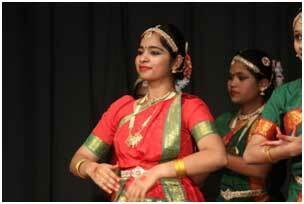 Ravindra Bhawan for a Bharatnatyam performance organized by my dance academy.It was a performance. 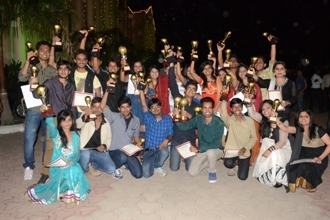 Abhinandan , the Fresher’s day was celebrated on 4th May 2014 to welcome the newcomers. 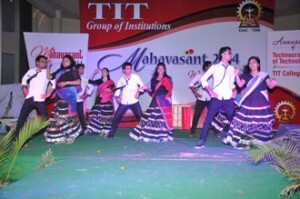 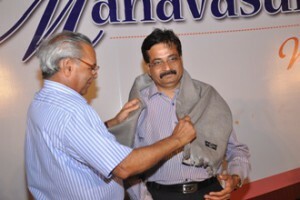 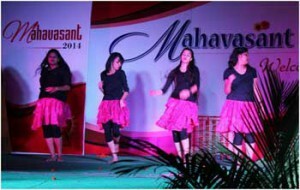 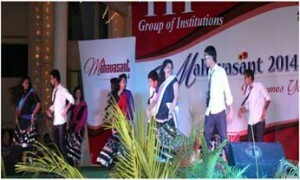 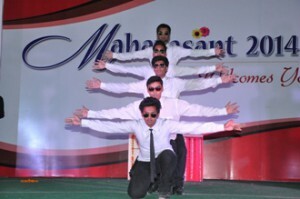 College annual day ” MAHAVASANT ” is cellebrated every year in the month of May-June to motivate students to take part in extra curricular and cultural activities. 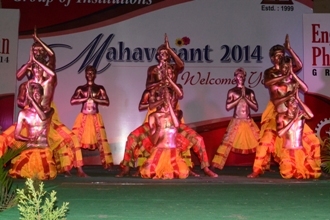 In this program various technical, cultural and sports competitions are organized. 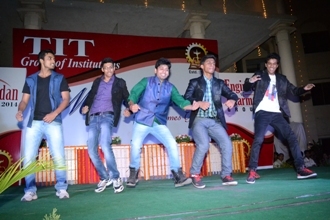 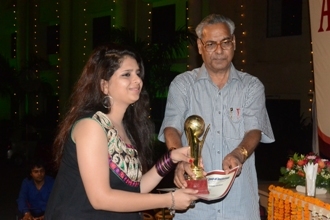 In this program eminent personalities honours students who are good at their academic and other performance.